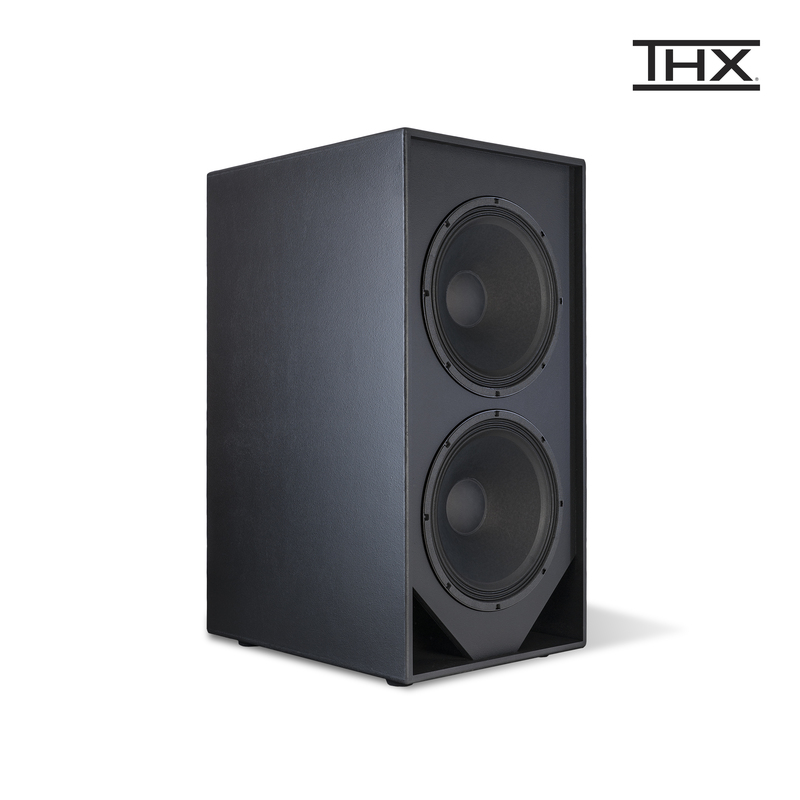 Highly-efficient, behind-the-screen, single and dual-driver models that perfectly match our mains with deep impact; a flyable sub perfect for Dolby Atmos™ bass management and an industry-first, patented, dual horn-loaded subwoofer with both very high output and an astonishing sub-20Hz response. The Klipsch KPT-1802-HLS cinema subwoofer uses a patented, horn-loaded vented cabinet design with an 18” driver, resulting in class-leading acoustic output combined with commanding sub-20Hz bass response previously unattainable from even a 21” driver configuration system. The KPT-884-SW is a high output bass-reflex cinema subwoofer that features an advanced low-frequency 4-inch voice coil driver design. Less than 23 inches in depth this system utilizes a single 18-inch driver that gains its high efficiency through the use of large geometrically optimized structures and light-weight cones. In fact the KPT-884-SW is capable of delivering an earth-shaking low frequency of 18Hz. 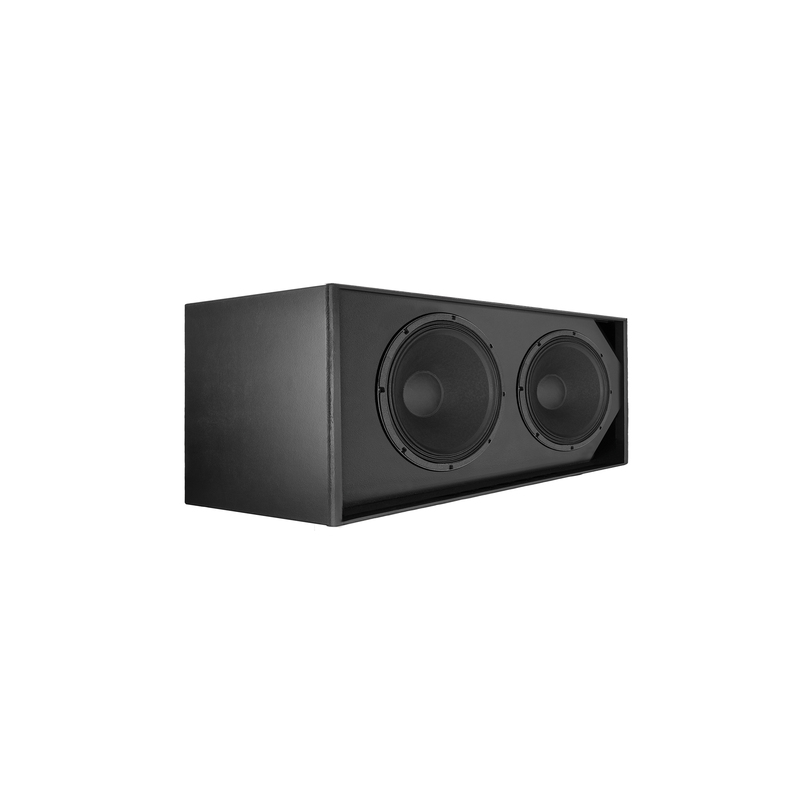 The KPT-418-SW is a high-output bass-reflex subwoofer system delivers true bottom-end performance along with high power handling capability and high efficiency. 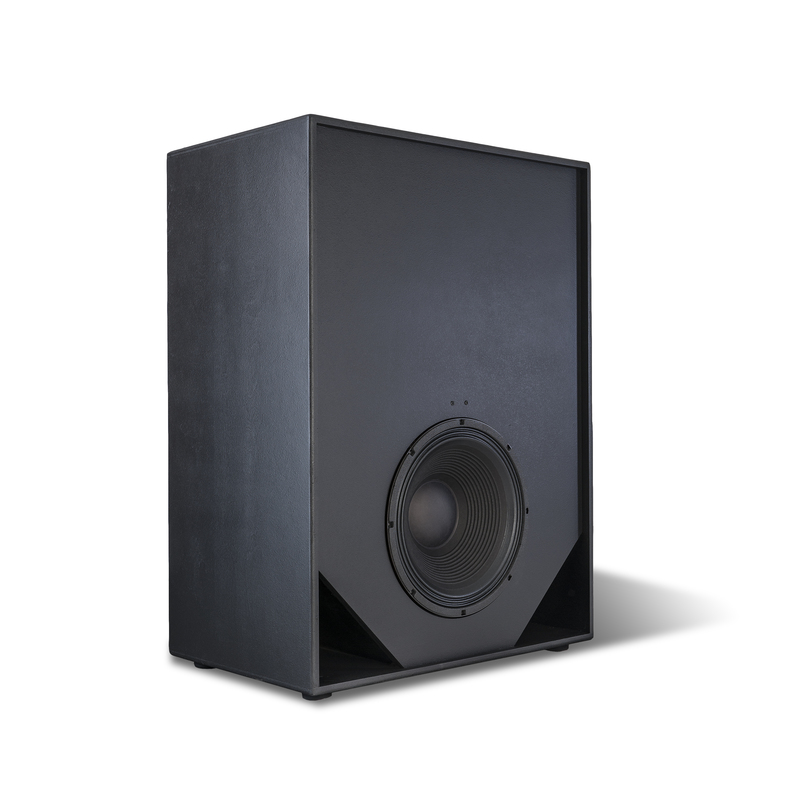 This high-output subwoofer is the perfect addition to your small or medium venue. 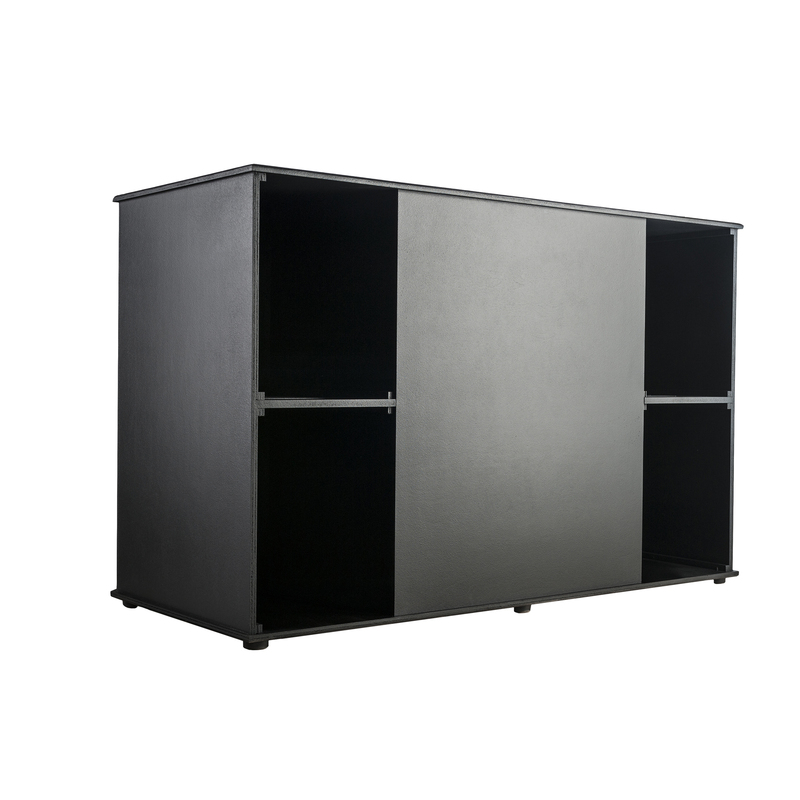 An ideal subwoofer for back-of-house bass reinforcement without taking up valuable seating space, the KPT-684-SW-SMA increases the flexibility of the KPT-684 with the addition of strong, aluminum internal bracing, four main fly points (cabinet top) and safety fly point inserts (both sides) for horizontal suspension. 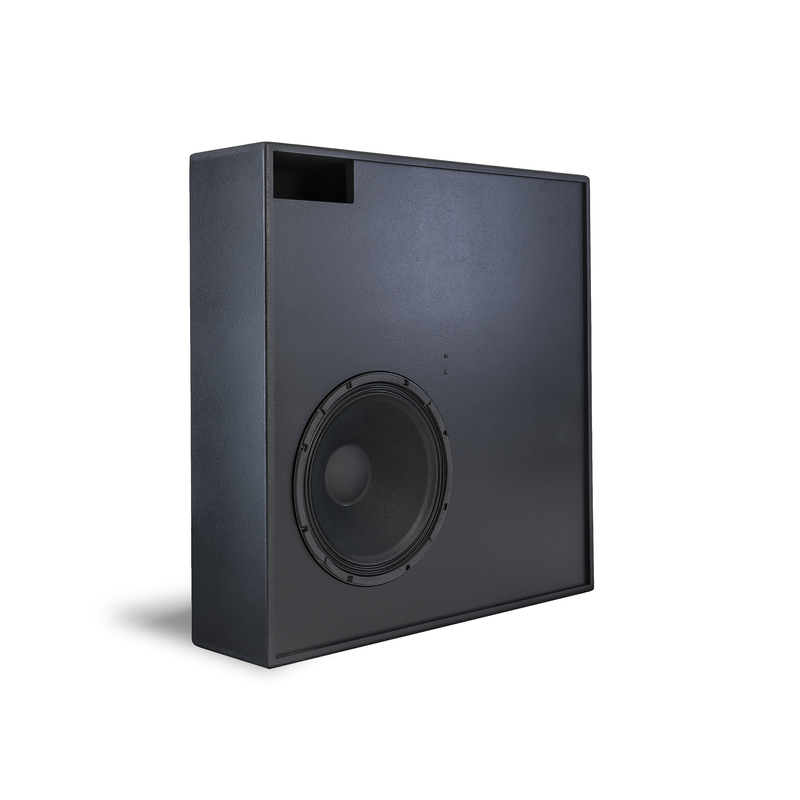 The KPT-684-SW is a high output bass-reflex subwoofer featuring advanced low-frequency driver design. Designed and engineered with pride in Hope, AR.